Farmers have called for more action to improve the security of tenure for farm tenants across the UK as many lack the ability to plan long term. Defra and the Welsh government have recently opened consultations on legislative change for farm tenancies, but farmers have called for the UK Treasury to think afresh about how it can use its fiscal levers to deliver longer term farm tenancies. The Tenant Farmers Association (TFA) Chief Executive, George Dunn, said: “There is wide spread agreement that the landlord tenant system in agriculture provides opportunities for new entrants, enables entrepreneurship to flourish and provides liquidity to land which is the most fixed factor of production in agriculture. “However, the sector has been affected adversely by short-term thinking from policy makers, landowners and those who advise them”. 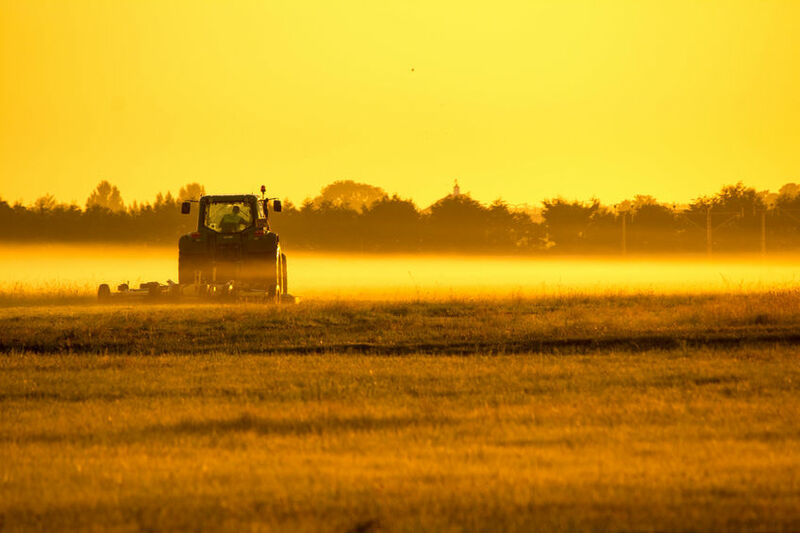 85% of all new Farm Business Tenancies (FBT), which together now account for nearly half of the land farmed by tenant farmers in England and Wales, is let for terms of five years or less. Few farm tenancies are let for periods of 10 years or more. Average lengths of term on tenancies including a house and buildings barely reach 10 years. Mr Dunn said: “With such short lengths of term, tenants lack the ability to plan long term either in relation to their farming activities or their desire to take part in diversification and agri-environment schemes. He added: “With much higher demand than supply, landlords can offer short-terms, for high rents at little risk and obtain, into the bargain, 100% Agricultural Property Relief from Inheritance Tax. “By contrast the short-term nature of tenancies is holding back progression, investment and sustainable land use,” he said. The TFA argues that the government should be using its taxation policy to encourage longer tenancies. In particular, the group said it would like to see a change in the availability of Agricultural Property Relief from Inheritance Tax to landlords. The TFA believes that if this relief was restricted only to those landlords prepared to let for 10 years or more, then more sustainable tenancies would be produced as a result.